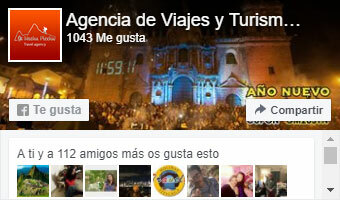 Pick up from the hotel at 3:00 am towards the train station Ollantaytambo, we board the Train to Aguas Calientes. 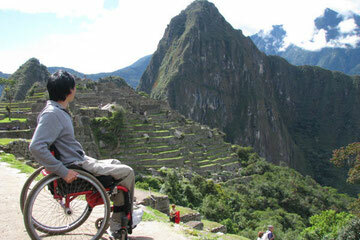 Then we go to the bus station, where we will board the transport that moves us to the entrance and control of Machupicchu, this trip takes the time of 30 minutes observing the flora and fauna that adorns the way to one of the wonders of the world for a guided tour that lasts on average 2:30 hours. 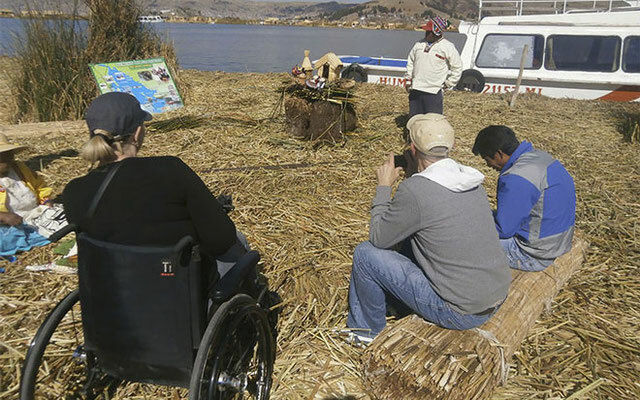 Our professional guides will take you through the different sectors of the sanctuary, where you can enjoy amazing views and discover the different aspects of the life of the Incas that will transport you in time. 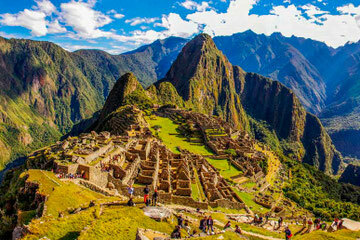 In the afternoon we will return to Aguas Calientes, where the train will take us back to the ollantaytambo train station, where the transfer will take us to take our tourist transport and take them directly to your hotel in Cusco. 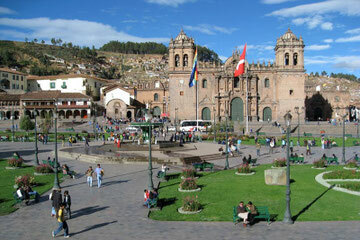 Return by tourist bus from Puno to the Cusco City. Pick up at 7:00 a.m. According to the departure time of your flight, this day can be used to make purchases of souvenirs or handicrafts that you can take, as well as the Andean products that are the Cheese or the famous Oropesa bread or also known as Chuta, etc.